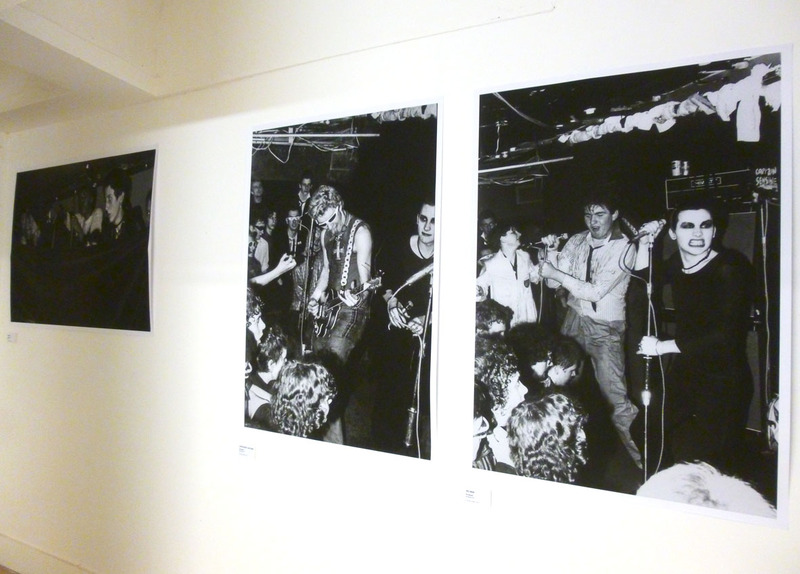 Back in November 2016, I was delighted to be asked by the Seven Dials Trust to organise the ROXY Plaque launch party. My name was suggested to David Bieda and Kathy Pimlott of the trust by the ROXY Club creator, Andrew Czezowski (who opened the club in 1976 with his partner Barry Jones) and Susan Carrington. Thanks very much to them for this: it was an honour to have been asked to do it. 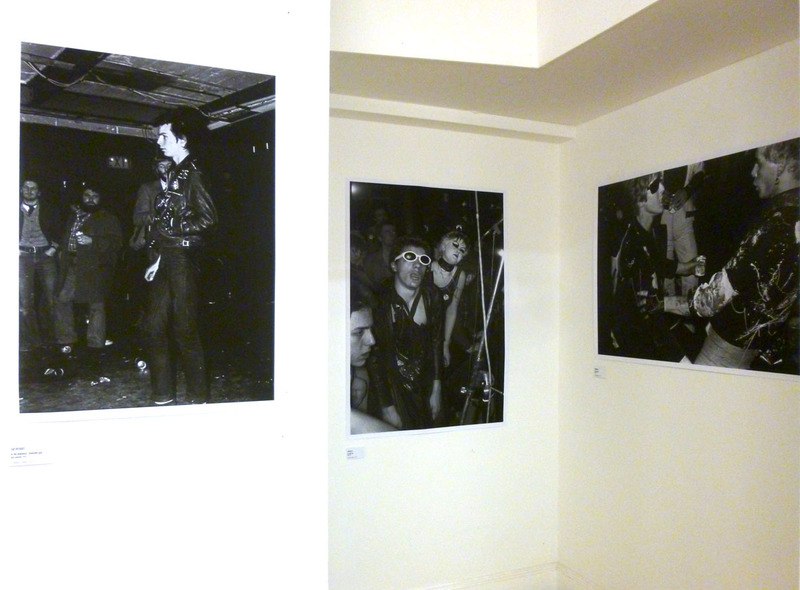 Much research followed, as I tried to locate those bands and their original members that played the club. 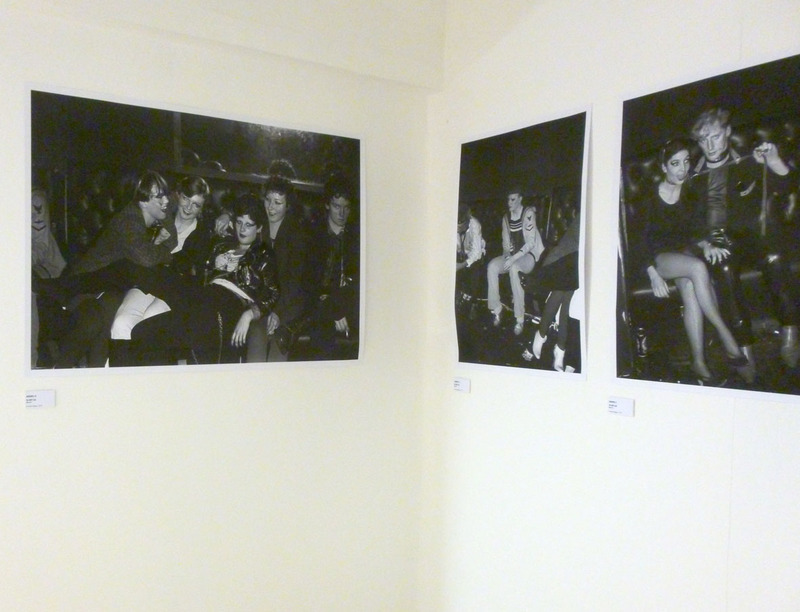 Many musicians were contacted and came down for the unveiling and party – the subject of my next post! You will see we all had a good time! 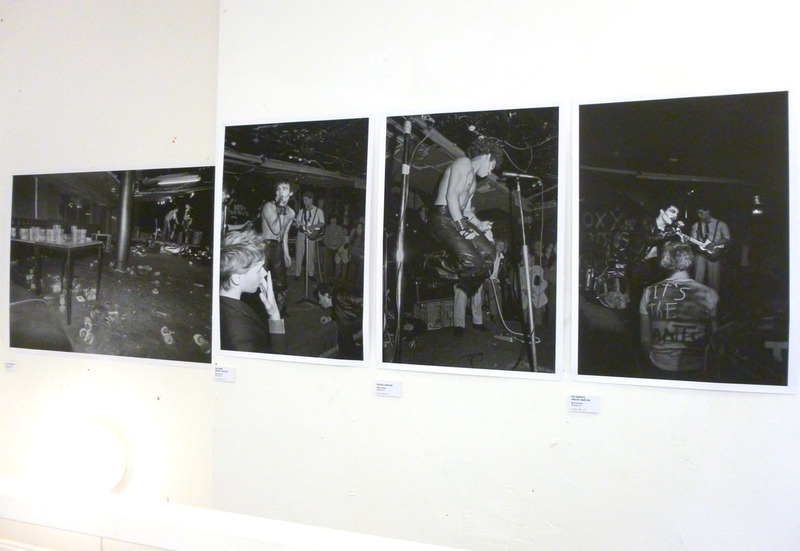 The Fear & Loathing exhibition came about at the request of Shaftesbury PLC, who asked me to organise and curate an exhibition about this legendary venue – I had extensively researched the club for my Regeneration City Blues show in 2015, so had a good understanding of the key dates and the many momentous events in the history of the ROXY. 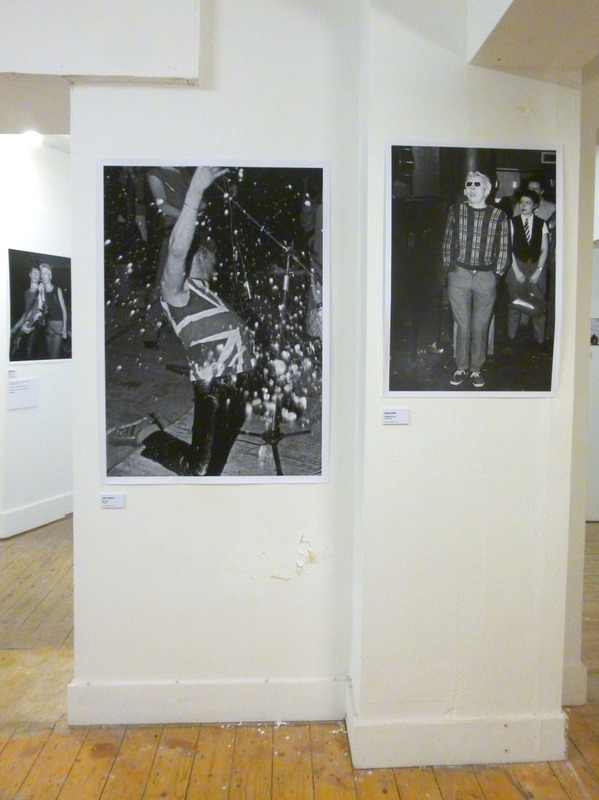 My concept for the exhibition was ‘spirit of ’77/rough and ready/do-it-on-the-fly/shoe-string’ – I felt that this was fitting seeing that the ROXY Club was borne out of little money but tons of anti-establishment creative energy, drive and great spirit. This demanded, then, the same sort of presentation! 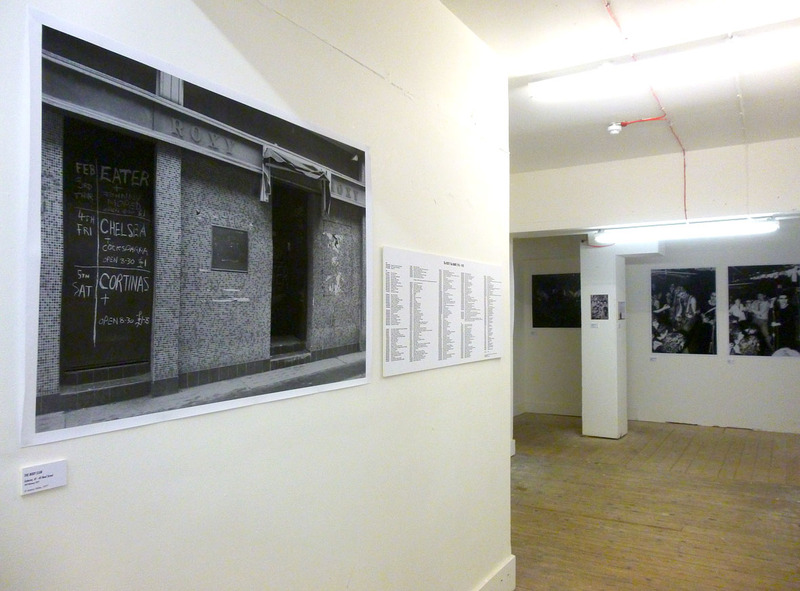 And so the wonderful photographic work I was able to show in the exhibition was affixed to the walls – with white tack! 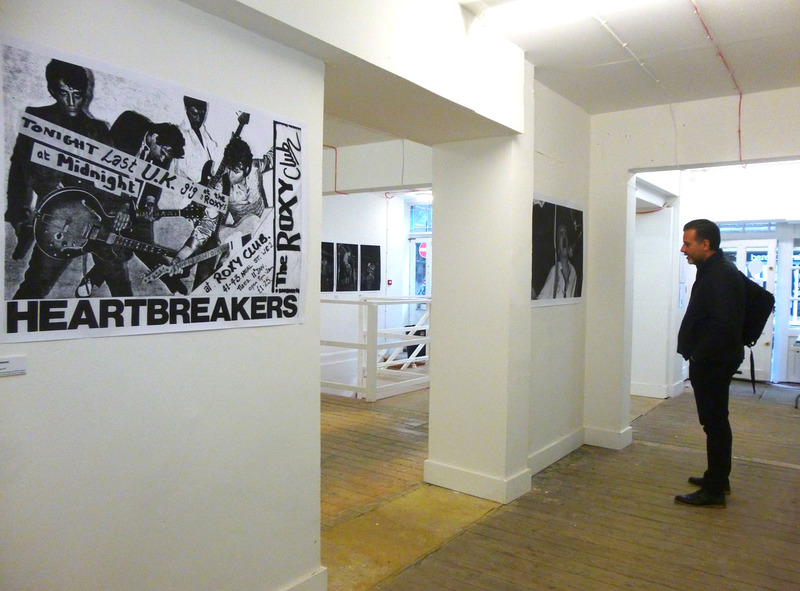 Now I hasten to add that I’d never approached presenting an exhibition like this before – but I was glad to have taken this risk, as many original ROXY goers were kind enough to say that they liked this ‘irreverence’ and didn’t want their club turned into some kind of museum. That would not have felt right to me either. I couldn’t have created Fear & Loathing without the kindness and generosity of the photographers involved: I am indebted and offer enormous thanks to Derek Ridgers, Ray Stevenson, Jeremy Gibbs and Rebecca Hale (AKA Crystal Clear). 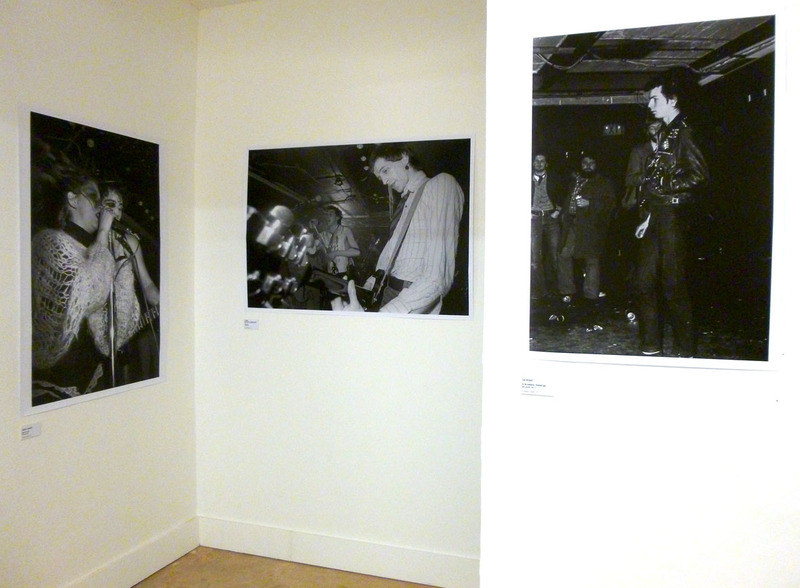 They made the exhibition very special for me and for all the people who came down to see it. 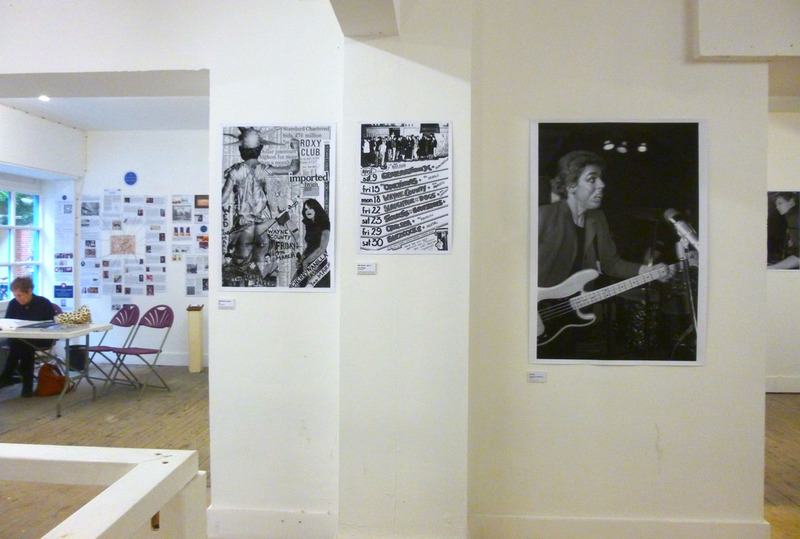 And very many thanks to Andrew and Susan too, who allowed me to raid their ROXY archive to present old ROXY fliers (all designed by Barry Jones) and rare photos from their wonderful book, The ROXY Our Story. 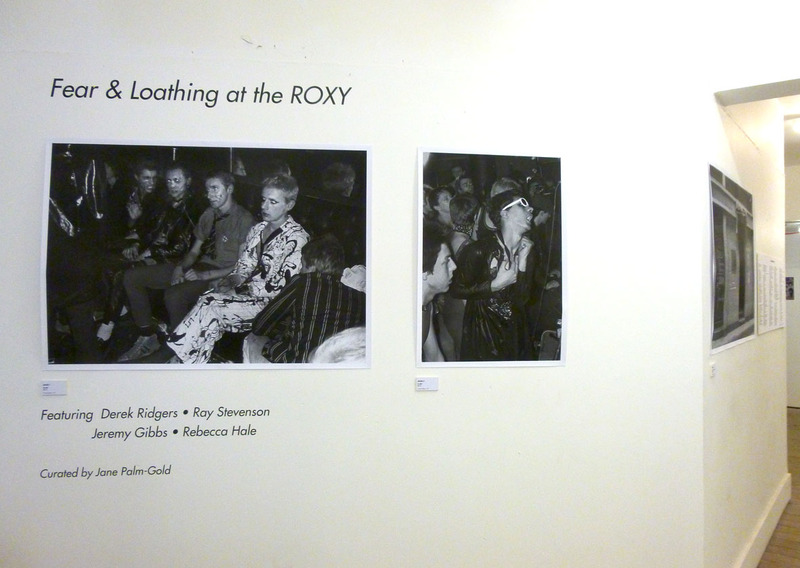 So here are some gallery views of the Fear & Loathing at the ROXY exhibition for those who might have missed it. Fantastic work Jane. Congratulations and cheers from Perú. 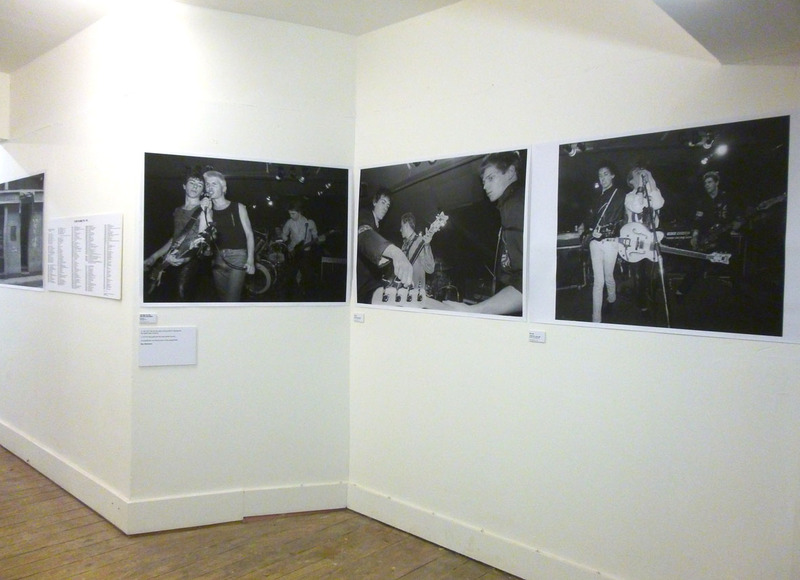 Oops….Pauline Murray of Penetration not Pauline Black…Great exhibition though none the less. Thanks Colin. Brain had a meltdown. Amended. Sorry I missed it. Was there anything on The Murders / Dole Q /The Skunks. This was my old band who were spotted and signed by The Who in 1977/78. Kind Regards.. n b We supported Eater at the Roxy. Plus Swapped musicians with Jane / Wayne County ! Hi Gerry, Nice to hear from you. I put together quite a comprehensive (very long list!) 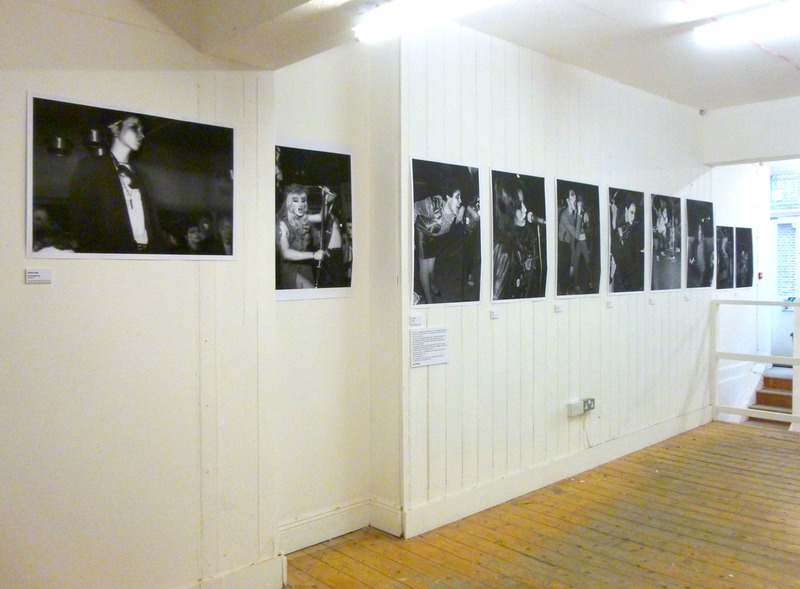 of ‘The ROXY Hall of Fame’, closely studied by all who came down to see the show. 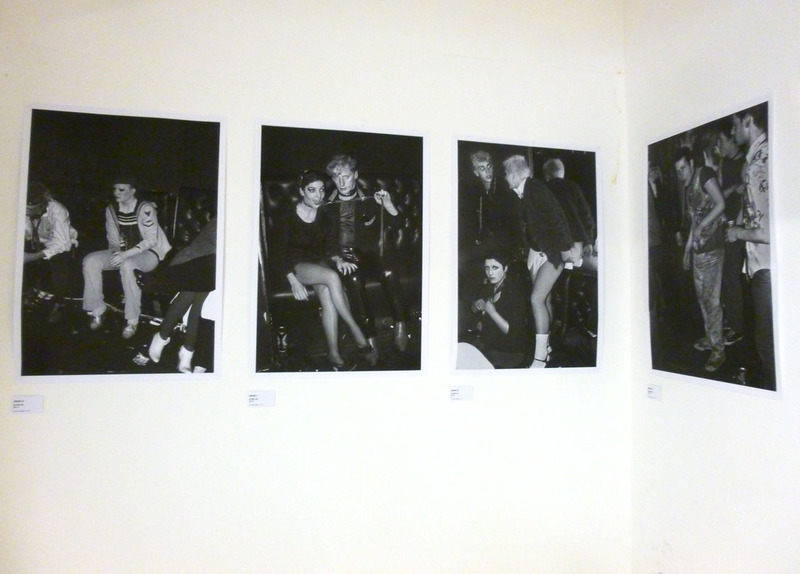 That covered the whole period of the ROXY from 1976 – 1978. It could be that you are down on it – what dates did you do and what was the band you’re enquiring about/who did you support on those nights?